Restoration is proceeding on my vintage Polyfusion modular synthesizer. Just got these two modules back from the restorer and dropped off four more for him to work on. Can't wait to create a new piece of music with this instrument when it's up and running. 1 year 7 months ago. Please see my website as www.mikeolsonmusic.com. 2 years 3 months ago. Mike Olson / Composer updated their cover photo. 2 years 3 months ago. 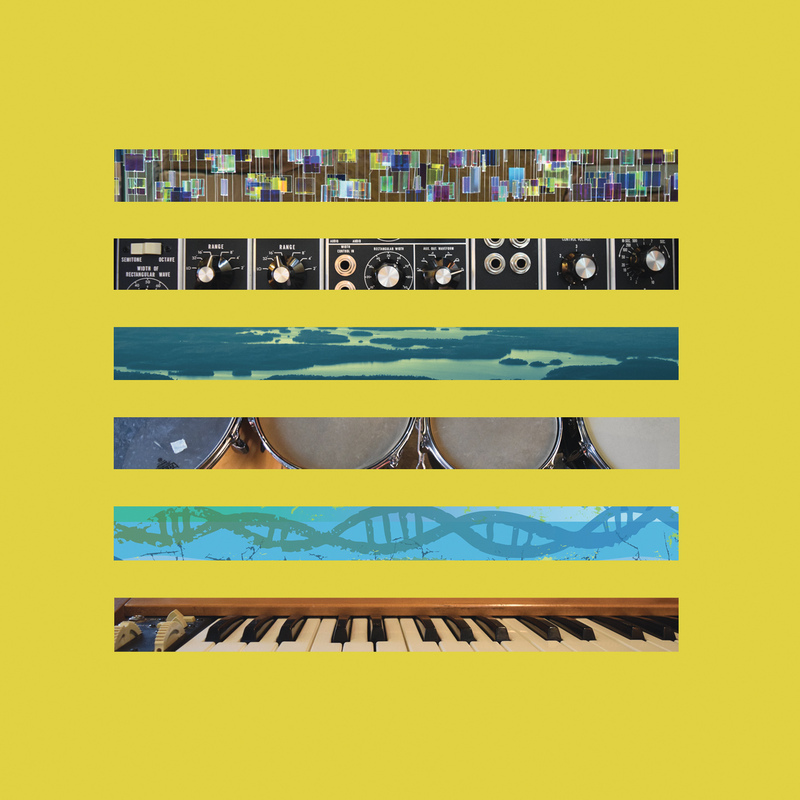 Evoking the work of composers and artists as varied as Eno, Ligeti, Zappa and early Kraftwerk, Mike Olson’s new album Six Projects spans the thirteen years since the Minneapolis composer and producer began working with fragment-based composition. Although classically trained and an active composer of music since the mid-’70s, Olson eventually came full circle to his earliest musical roots, where he abandoned any notion of self-conscious formalism in favor of a more intuitive approach to music making. The half-dozen works run the gamut from choral music to analogue modular synthesizer work, but all began as fragments, sometimes thousands of tiny acoustic building blocks. This method starts with the establishment of self-imposed musical limitations and an organizing concept. Olson then records a large number of musical gestures and textures which are then used as source material for the construction of the final composition in the computer. By tightly integrating the elements of composition, performance and recording, Olson has created a process that has yielded through-composed pieces that possess a compellingly ethereal, cinematic quality; almost but not quite performable live. Featuring performances from Zeitgeist, Dave King, Heather Barringer, Tom Kehoe, Mary Danna and a group of current and former Rose Ensemble singers, Six Projects displays its depth not only sonically but physically as well. In addition to digitally and on CD, the album has a limited edition run of 100 translucent green vinyl LPs. Just for fun, one of the LPs will even have a $50 bill tucked into it, completely offsetting its cost.